Pour over your torso and fit like a second skin. 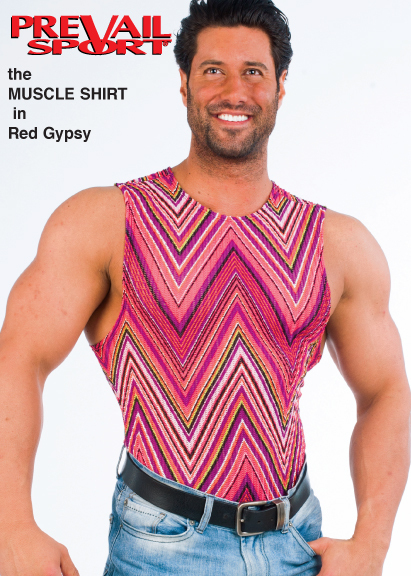 You are intoxicating in the new Red Gypsy. Semi-sheer Nylon Spandex.